All Star Carpet and Tiles offers a wide variety of remodeling materials to customers in the Port Saint Lucie, Hutchinson Island, Lakewood Park, White City, Palm City, Jensen Beach, Fort Pierce, Sewalls Point, Port Salerno, Vero Beach, and Treasure Coast, Florida areas. Our experts have a combined total of more than 50 years experience – let us put our knowledge to work for you! Our commitment to excellence has earned us the reputation as the best remodeling experts in the area. We offer next-day installation in some areas. 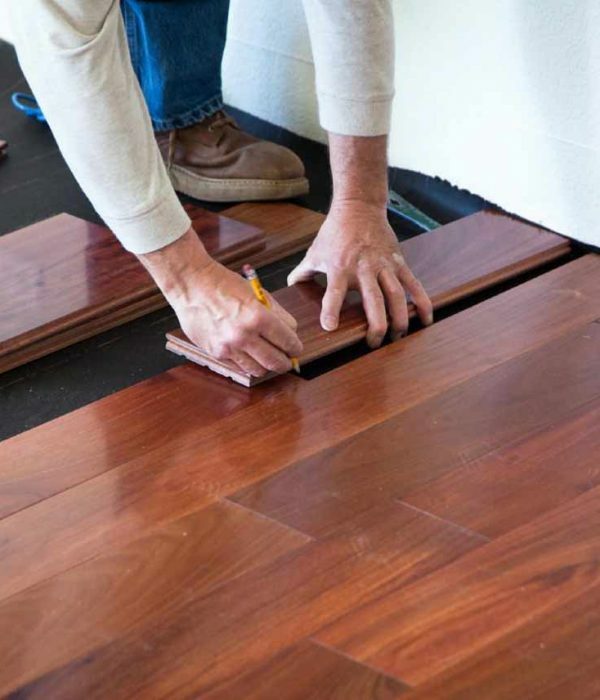 Are you looking for flooring in the Treasure Coast Area? We have a vast selection of flooring materials. At All Star Carpet and Tiles, we are here to help you pick the right product at the right price for your home. Are you looking for carpeting, tiling, cabinets, granites? We have a huge selection of products, with experienced sales personnel to guide you. We have two showrooms to serve you better: Port Saint Lucie, Florida. We offer free home estimates. We can be at your house after hours or during the weekend. Just make an appointment, and we will be there on time! All Star Carpet and Tiles has the most skilled installers in the area. We offer great prices, and have a huge selection of products. If you see something you like, we will order it for you even if we do not have it in our showroom. All Star Carpet and Tiles of The Treasure Coast is dedicated to making your house as beautiful as it can be! All Star Carpet and Tiles – Home of the next day installation! Are you looking for a vast selection of great quality, affordable flooring? Rely on All Star Carpet and Tiles for your flooring solution needs. We have a plethora of flooring options – wood floors, ceramic tiles, granite, stones, area rugs and more – you are in the right place. Have a remodeling project and need professional assistance? All Star Carpet and Tiles is a great resource for you! We’ll help you choose any kind of flooring for your home. Looking for something classic? Browse our classic tile selection. Need help with color combinations? We can help! Searching for something fancy? Porcelain is a great option. You can have the expensive look of porcelain, at an extremely affordable price! On a tight budget and don’t think you can afford to make your house look great? You will be surprised! Browse our laminate flooring, with designs that look like the real thing. You do not need to buy expensive hardwood flooring if you have a limited budget but want to have something nice. Laminate flooring will easily do that for you, at a very affordable price. I highly recommend All Star Carpet and Tiles for all Carpet and Tiles installations. Staff are friendly, courteous and affordable. They take the time to listen to your needs to choose the right product for your budget, in addition they do quality labor. We needed the carpet replaced in our home. I contacted Juan and he was very professional and fair with his prices. He arranged the installation and the installers arrived on time. They were neat and efficient. It was a smooth and pleasant experience. Our carpet looks and feels wonderful and… didn’t break the bank. The only negative is that we should have called him sooner! Thank you!! Bought a house with disgusting old carpet. Had virtually no money left after closing. Just needed something quick and cheap to replace it. Sean was the only person in the area (I called over a dozen) willing to work with me to get it done as quickly and inexpensively as possible. Now I’m ready to replace with something nicer and I’m going to call All Star to do it. All Star Carpet and Tiles offers quality countertops to PSL, Port Saint Lucie, Lakewood Park, Palm City, Jensen Beach, Fort Pierce, Hutchinson Island, Vero Beach, Treasure Coast, and Martin County, Florida areas.